Some great prices from Vancouver to Tokyo, Japan are showing up again today using non-stop flights with ANA (All Nippon Airways). April & May 2016 dates are available for $40 more. These are just example dates. There are many others. Try using combinations of Tuesday, Wednesday and Thursday dates to find others. WebJet is ranked #7 in the third party booking site power rankings. The following AirBNB link will lead you to some great deals on places to stay in Tokyo for under $99 CAD per night for 2 guests. 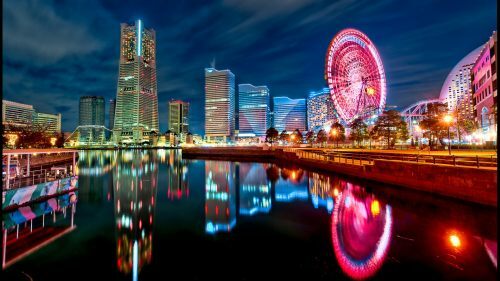 4 Responses to "Vancouver to Tokyo, Japan - $636 CAD roundtrip including taxes | non-stop both ways"
Awesome heads up - I was able to snag this deal for March 3-10, 2016! Thanks Chris!